The Mt Pleasant Lady Tigers were shut out by Prosper last night, 5-0. They will play Game 2 of their series tonight at A&M Commerce with first pitch set for 7:00 pm on KLAKE 977. 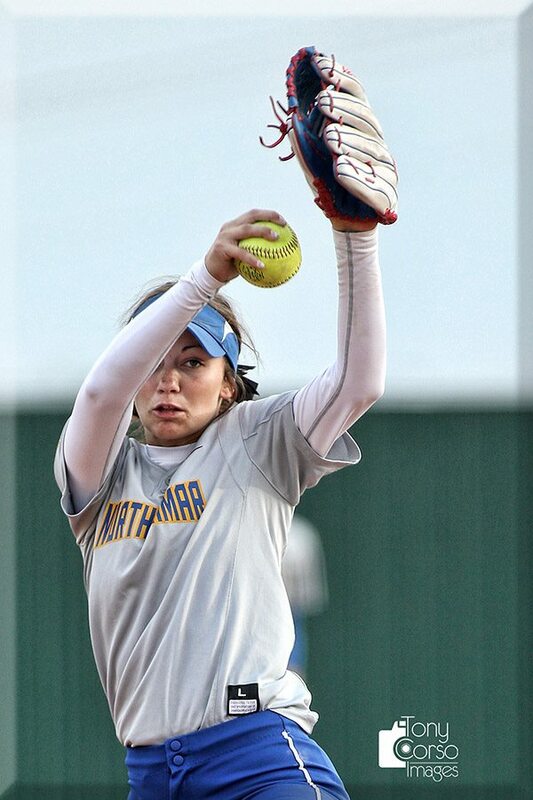 In a game heard on Mix 107.7 late last night, the North Lamar Pantherettes exploded for eight runs in the fourth inning as they defeated Henderson 11-0 in their one-game series. In the inning, Ashlyn Reavis had a three-run homer to straightaway centerfield. Reavis also had an RBI triple in the game. The Pantherettes will play the winner of the series between Van and Rusk. Rusk currently holds a 1-0 series lead. The Paris Wildcat baseball team opened up their 2018 playoffs with an impressive 10-2 win over the Van Vandals. Game 2 of that series will be Saturday afternoon at 3:00 pm in Emory-Rains. The Mt Vernon vs Hughes Springs baseball was a washout. The game will be at Hughes Springs Saturday at 5:00 pm. You can hear it on Star 96.9 and the Internet. In Arlington last night the Rangers took care of Boston 11-5. Nomar Mazara had 5 RBI’s in the win. Game 2 of that series is tonight on 1490AM and 96.3fm KPLT. Pregame at 6:30 first pitch at 7:05. Quarterback Matt Ryan has agreed to a five-year contract extension with the Atlanta Falcons, and sources tell ESPN’s Chris Mortensen that the deal will make Ryan the first NFL player to earn $30 million per year. The deal includes $100 million guaranteed, sources said. Ryan, who will turn 33 on May 17, was entering the final year of a five-year, $103.75 million extension he signed in July 2013. FRISCO, Texas — Jason Witten is retiring from the Dallas Cowboys and joining ESPN as an analyst for Monday Night Football. Witten wrestled with the decision for the past week, alternating almost hourly between taking the job and playing a record 16th season for the Cowboys. He informed the owner and general manager Jerry Jones and coach Jason Garrett of his decision. Defensive tackle A.J. Francis found a new job just days after being released by the Washington Redskins and celebrated the moment by ripping his old team on Instagram, including calling out their “racist” logo. Francis signed with the New York Giants on Wednesday. He was one of three defensive tackles released by the Redskins on Monday after they selected two defensive tackles in the draft.